This week’s Photo Challenge is Close. 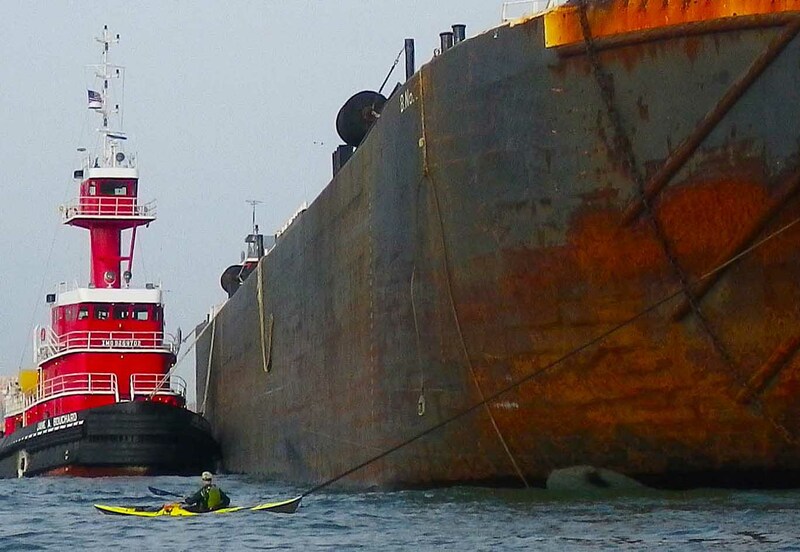 Kayaking around New York Harbor, sometimes we get just a bit too close! … other times clearly not! My second take on “Close” is here. This entry was posted in Kayaking, Photography and tagged Close, Kayaking, New York Harbor, Photography, postaday, postaweek, postaweek2012, Weekly Photo Challenge. Bookmark the permalink. Wow, that’s close, especially by the big boats! Great photos! Oh, that is CLOSE! And scary. Thank you—loved your photos too! That second picture is amazing! Great job there! I’m sure we’ve all had “close calls.” Nothing like this person, obviously. We wouldn’t be here talking about it. One of many such occasions—but this photo came out just right. Would have been if the barge had been moving, for sure! No, just one blog. Must have been someone else’s. Perfect shots for this challenge!! Thanks so much! And thank you for following our blog!! I liked your bug photo too! excellent photos. really like the first shot! I love th first shot. Hello Vladimir :), thanks for the pingback. These are spectacular shots! :) thanks a lot :), the first one happens to be my favourite too. I’ve just remembered your post about heat and was wondering what are the temperatures over there today? Here we are having 36 with humidity and it is only mid-June :(. In NYC it’s actually been surprisingly cool so far in June (mid- to upper 70s Fahrenheit, around 25 degrees Celsius)—that is, about the normal June temperatures that one would have expected in years past, but we’ve already got into the habit of expecting extreme heat. I like your bugs – I always like bugs – but think the two photos here are unique moments, especially the bird. Well caught for that one and I’m glad the second did not catch you. The first was definitely a unique moment… they don’t usually allow me to get that close! 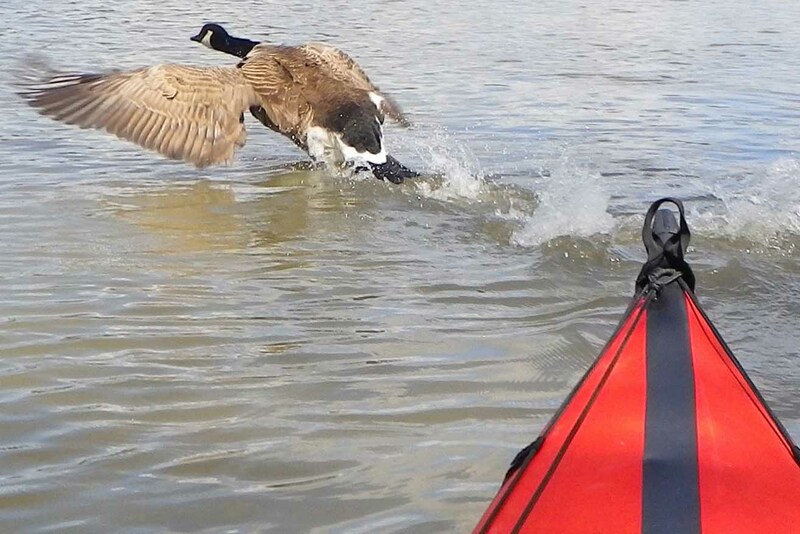 I think this goose was in denial until the last moment. Wow Vladimir, did you escape that big boat by flying away like the bird in the first picture? More or less! We certainly try to do that. In this case it was helped by the fact that the big boat wasn’t moving, just then…. Wonderful shots – the goose taking flight is amazing! I especially like the goose, which I think it is.